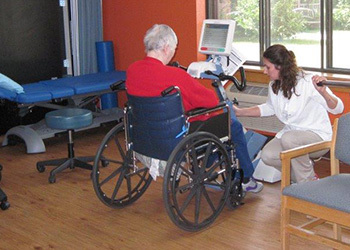 Farmington Country Manor Nursing and Rehab is pleased to provide a sub-acute care program for residents recently released from the hospital. We are able to treat residents, in whatever state they may be in, from recently discharged from a hospital to medically fragile. Our goal is to help our residents in the recuperation process while helping them achieve their maximum capabilities to return home as quickly as possible.